In the upcoming League of Legends patch 8.24 we’ll see the 143rd official champion to hit the rift. 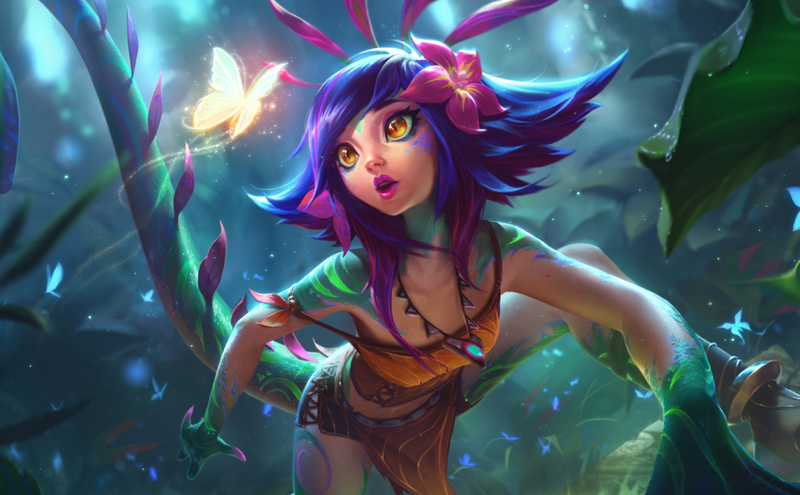 Neeko, known as “the curious chameleon”, has been impressing summoners in the PBE so far, and offering a wholly new style of gameplay to consider. 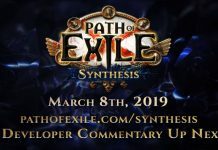 With the core of her design being about subterfuge and misdirection, players are given the opportunity to confuse their enemies into submission, or pressure the opposing lane to waste valuable resources under the suspicion of a greater attack. 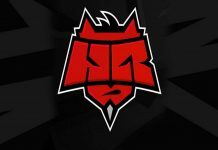 Here are just a few tips and tricks League players are picking up practicing up to the release of the sneaky ranged catcher. You might be impressed by the versatility of Neeko’s Q ability. Blooming Burst throws a magical seed to a targeted area and then, after a short delay, bursts to deal magic damage to any enemies standing in the radius. Blooming Burst’s AOE is large enough to hit a couple rows of minions with good positioning and can easily capture two champions in the midst of a hectic team fight. It offers extreme utility in both clearing waves and catching opponents off-guard: on every minion kill, or every champion hit, Blooming Burst can bloom again up to two times, making pushing lane in a pinch extremely easy or making secondary damage happen naturally with opponents who aren’t watching their footing in a dense jungle fight. Keep in mind that Neeko’s secondary blooms are diminished in damage potential by about half, meaning that you’ll only be relying on it to seal the deal in the rarest of occasions. You can use Blooming Burst to pop out of Neeko’s signature passive, Inherent Glamour (which disguises her as a nearby ally teammate’s champion) pulling off a surprise round of damage that’s especially shocking when popping out of disguise from a melee or close-range character. While Neeko can sweep through minions with ease with Q, keeping a handful around is essential to maximizing the power of her root ability, Tangle-Barbs. Tangle-Barbs starts out at almost twice the cooldown as Blooming Burst, so PBE players haven’t been recommending it as the first ability to level, instead opting for a strong Q start with occasional E levels. However, Tangle-Barbs does do almost identical damage early game when hitting an enemy champion with a tangle, and becomes even stronger after hitting up to 2 enemies. When it does, the ability roots the last enemy hit for almost three times as long as it does normally. 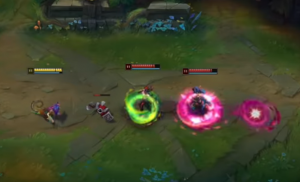 This can be a quintessential start to a game with Neeko as enemy champions may be unconsciously using their minions as cover before remembering that this plays directly into Neeko’s strengths. A Tangle-Barb heavy start can be particularly useful when paired with any teammate whose moveset is forcing the opposing lane to seek cover, or any teammate who can best capitalize on the extended stun that’s situational with the amount of minions hit leading up to it. Up front, Neeko’s abilities and strengths have been lauded as powerful – and possibly OP – by a handful of players who’ve taken the reigns on the new champion. While Neeko has yet to be considered a particularly high skill champion, her abilities receiving less of a spotlight – namely her W (Shapesplitter) and ultimate (Pop Blossom) – require a bit of foresight before being used in any game changing way. 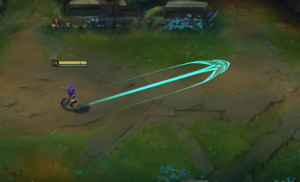 Neeko’s flashy ultimate takes a second before coming into effect, giving enemy champions a short warning before landing the attack, causing a 40% slow for anyone caught in it. A smart player can easily maneuver away from a Neeko who is planning to ult, or call in a supportive teammate to stand on the sidelines of the ult to bait Neeko and her team into their death. The ideal time to use Neeko’s ultimate, then, is almost solely when her passive chameleon effect is on. An especially tricky Neeko play is to disguise oneself as an ally who has recently used up their ultimate or their flash to give the enemy team a false sense of low-resource security. 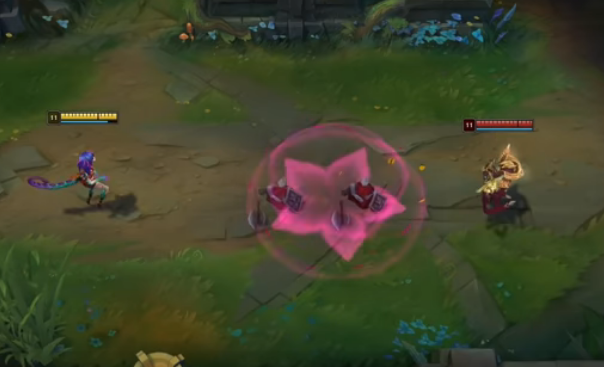 The most important reason to save Neeko’s ultimate for the cover of Inherent Glamour is this: casting Pop Blossom does not immediately take you out of disguise, making it a breeze to hide the tell-tale lead up to a full on attack. Shapesplitter’s usefulness is equally tied to a Neeko player’s ability to disguise themselves just at the right moment, and in the right way. On its own, the passive on Shapesplitter provides a forgettable bonus to magic damage and movement speed. The active W, which makes the player invisible while being replaced by a clone running in a chosen direction, lasts for such a short time – only 2 seconds – that it begins to matter when that clone makes an appearance in enemy sights. As soon as the clone disappears, you better be making the next move in your plan, otherwise all you’ll have done is played some parlor tricks for the enemy’s amusement. 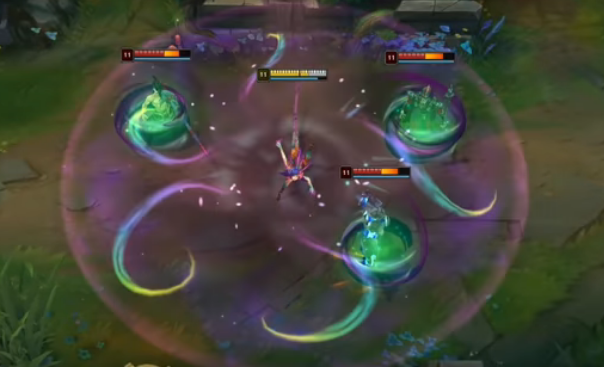 Neeko testers have been using Shapesplitter’s active in interesting ways to overcome the ability’s short-lived effects, such as teaming up with an ally sneaking out of the bushes and sending their clone in the opposite direction to leave the enemies guessing which one is about to strike. Shapesplitter can also be used to spoof an ally’s attempted escape from battle in one direction, allowing them to either flee if needed or attack if ready without alerting the enemy team’s suspicion right away. Almost always, Neeko’s are casting Shapesplitter in or near bushes with another teammate there, since on her own it offers little in the way of confusing an opponent. 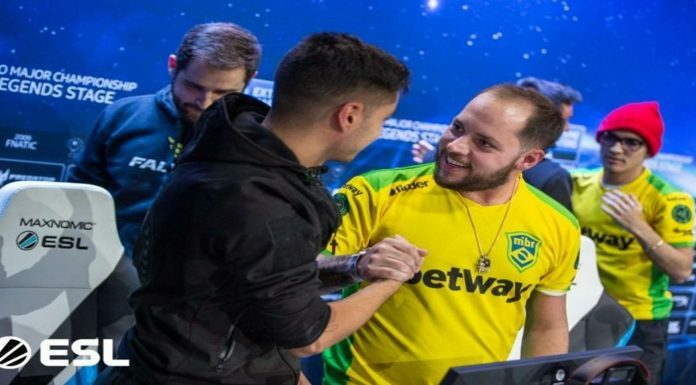 As strong as Neeko appears to be, one thing players finding success with the champion are taking for granted is their improved ability to cooperate with their teammates to make Neeko’s toolset shine. 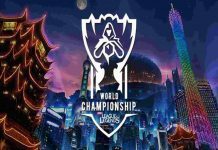 Players who refuse to coordinate their attacks with their allies have less to gain from playing the new champion, and as nerfs inevitably roll in over the next year (I mean, really – who doesn’t see a couple of boosted cooldowns in her future?) those who fail with Neeko may need to reevaluate whether or not they’ve got what it takes to be a masterful team-oriented chameleon!